I ordered 3 shirts from The Frat Collection on December 9th and I can’t wait for them to get here. I know you’re probably thinking, “You ordered them that long ago and you still don’t have them? It’s been a whole month!” Well, yes. But when I ordered my shirts their shipping information said that due to a large amount of Christmas orders my shirts would not arrive until mid-January unless I paid $40 for guaranteed Christmas shipping. Uhh, no thanks. I’ll stick with the free shipping and wait patiently for my shirts. Before I go on about the shirts I ordered, let me tell you that I got 3 for the price of 2! The Frat Collection does a Holiday sale every year, and a pretty good one at that. When I decided to order my shirts the Holiday sale had already ended. Well, at least they said it had. I am a very determined online shopper and almost alway find coupons for things I am purchasing, so I figured I might as well try the expired Holiday coupon. What is there to lose right? Well, it worked! It worked! I was so happy! 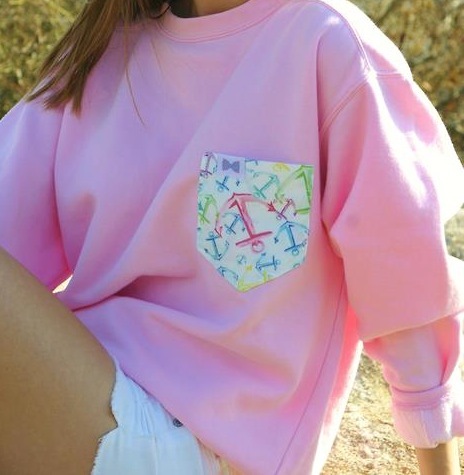 The pocket tees from The Frat Collection are $35 each and I got 3 for a little over $70! (I believe the Holiday promo took 30% off). Most company’s coupons will not work a minute after the hour they say it expires, but with The Frat Collection being a small business they just had not disabled the promo code. I definitely got lucky, but if you’re considering purchasing anything from them take that into consideration. You might just be able to use a coupon you thought had expired. Now, onto my shirts. As I said, I ordered 3 pocket tees. Pictures below. 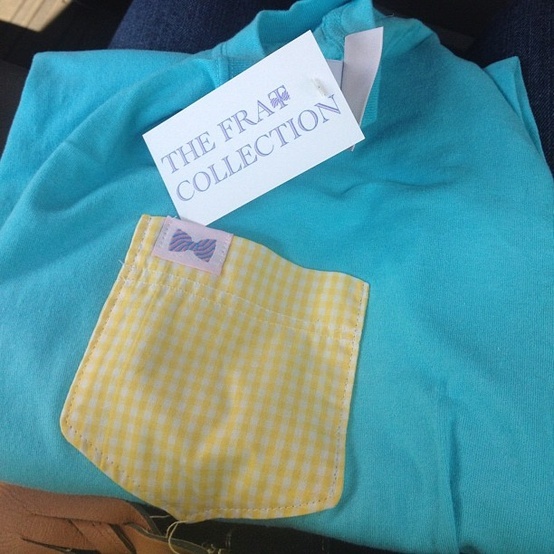 I am beyond excited to receive my first ever Frat Collection tees! I’ll post pictures of them when they get here. If you ever need new fashion ideas or want to purchase clothes from somewhere you never have before, search Pinterest. All of my recent purchases have been thanks to things I have found on Pinterest. 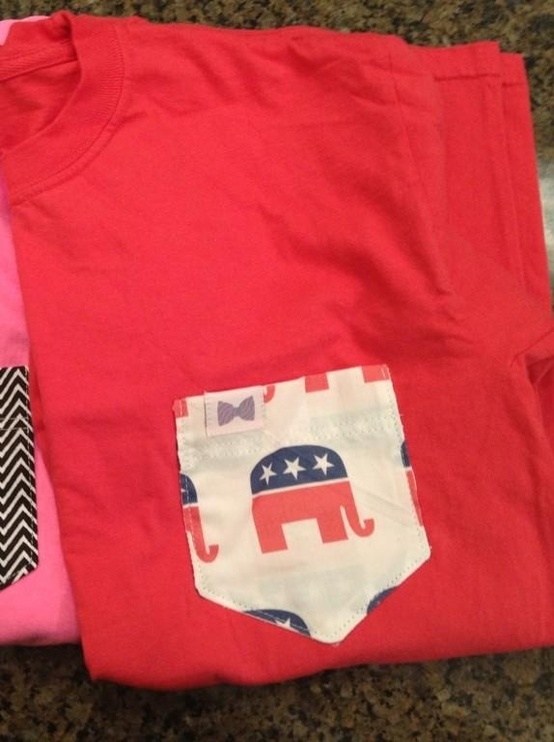 Example: (Marley Lilly, The Frat Collection, & Vineyard Vines). You really can use Pinterest as a source to find new clothes, just be cautious! Some of the websites on Pinterest are scams. Do your research before you purchase items from a new website. This entry was tagged Clothes, Excited, Girly, Love, Online, Pattern, Pinterest, Shopping, The Frat Collection. Bookmark the permalink.